MG3091 is designed for maximum magnetic coupling to body panels of modern vehicles. It is heavy duty and able to couple to thicker sheet metal surfaces. 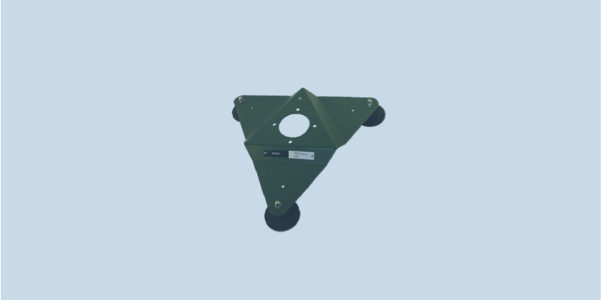 The product is ideal when used in conjunction with COJOT omnidirectional vehicle antennas such as the WBC256.